What Russia is doing today in the region is practically an economic blockade, which will result in grave consequences for Ukraine. Russians are increasing their efforts on blocking the Sea of Azov with their coast guard vessels, adding to construction of the brigde over the Kerch Strait. As a result, the cargo flow in Ukrainian ports is now dropping, while the entire region is facing economic problems, according to an article by the Novoe Vremya weekly. No ships under the Ukrainian flag have been allowed crossing the Kerch Strait since 2014. Now, Russians are detaining Turkish, Bulgarian, Croatian vessels for the sole purpose of making trade with Ukraine impossible. 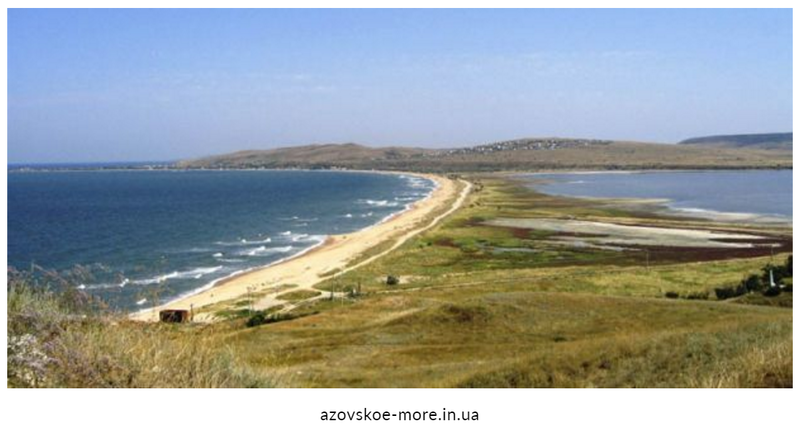 Borys Babin, representative of the Ukrainian president in the Autonomous Republic of Crimea, is sure: Russia's actions may "seal" the Sea of Azov. "This is an actual economic blockade, the result that will be very sad for us," he said. Poroshenko is now developing measures to protect Ukrainian interests in the region. In particular, there are plans to muscle up the country's military contingent in the Azov Sea. "We cannot take it easy amid Russia's actions," he said. "They are waging war with us, and they are probing where they could chop off yet another piece."